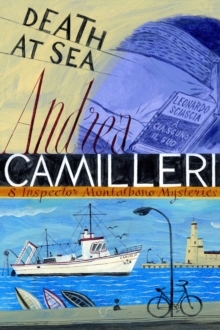 Adapted for BBC4's Inspector Montalbano. 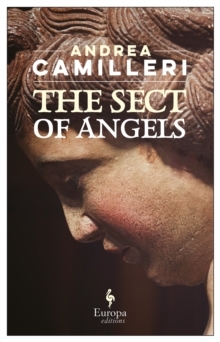 A collection of eight ingenious short stories following Inspector Montalbano's investigations into Sicily's murky underworld, all served with Camilleri's trademark wit, and Montalbano's typical appetite. 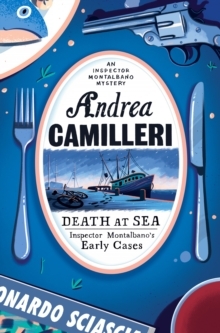 From the title story, Death at Sea, in which the alleged manslaughter of an engineer upon a fishing trawler leads Inspector Montalbano to uncover an even more sinister crime, Andrea Camilleri takes his readers through eight cunning cases from the Vigatan police files. 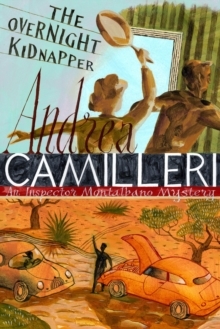 Starting with an arson attack on a hotel which leaves the distraught owner as the chief suspect; to the mysterious case of a woman who goes missing in an underpass with a million lire in her handbag; to a threat on Montalbano's own life, as an anonymous motorcyclist takes a shot at the detective. 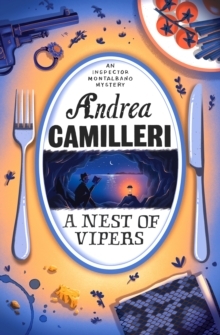 Featuring stories adapted for BBC4's Inspector Montalbano, this is the perfect place to start reading Sicily's favourite crime author.